A glorious coastal region of glittering sea lochs, islands, hills and glens just waiting to be explored. It’s divided into eight areas, each with a distinctive character and offering a unique experience. 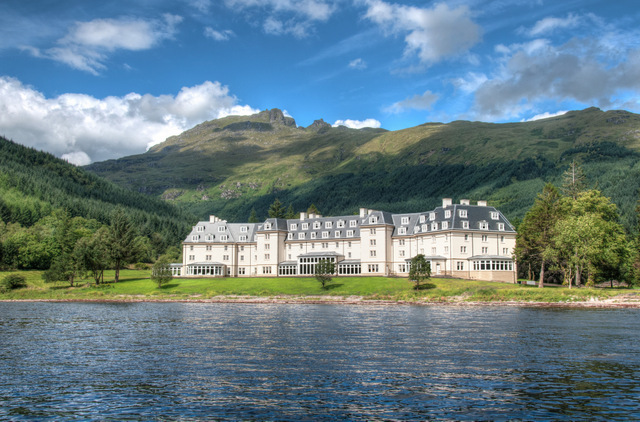 On the second morning of our holiday we will take time to relax in this outstanding hotel and enjoy the hotel surroundings, then in the afternoon we will visit the “Queen of the Lakes” and explore the famous bonnie banks. Loch Lomond lies in the national park and is an area of outstanding natural beauty. Cruise Loch Lomond to fully appreciate the landscape and visit the conservation village of Luss. 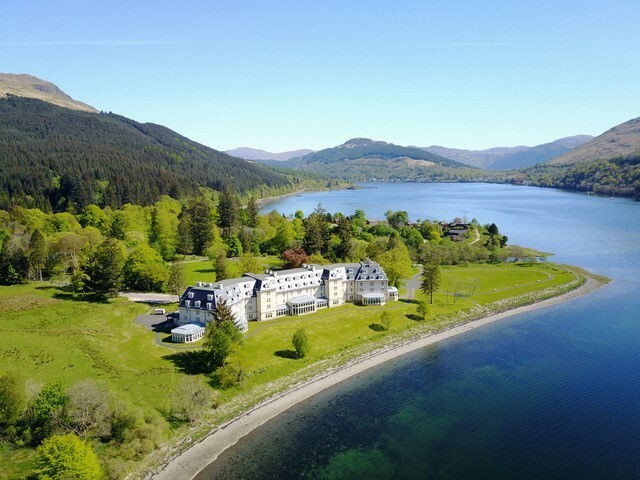 Nestled in a dramatic woodland glen and overlooked by the Arrochar Alps, the Ardgartan Hotel offers forest walks or time to simply relax and contemplate the spectacular views. The Ardgartan Hotel provides comfortable and accessible bedrooms with exceptional views. All bedrooms have an en-suite bathroom with a choice of bath or shower, as well as flat screen TV’s, hairdryer and tea making facilities. The impressive glass fronted foyer enables a relaxed space with panoramic views of Loch Long and chance to enjoy scenery. An island on the Firth of Clyde, Bute is one of the most varied and interesting islands on the west coast. From rolling landscapes to craggy moorlands and sandy beaches, Bute is a haven for wildlife and walking. 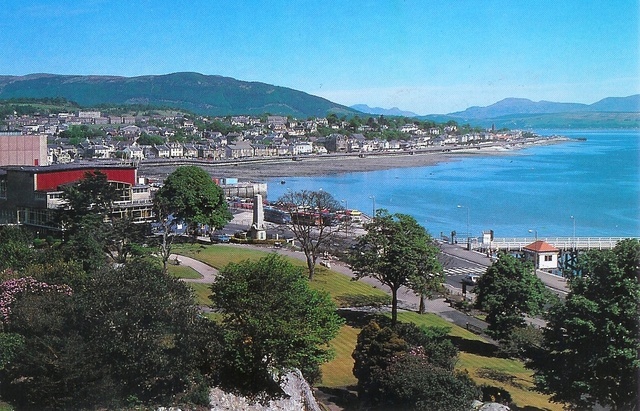 It is just a short ferry ride to the Victorian resort of Rothesay, the main town on the island. 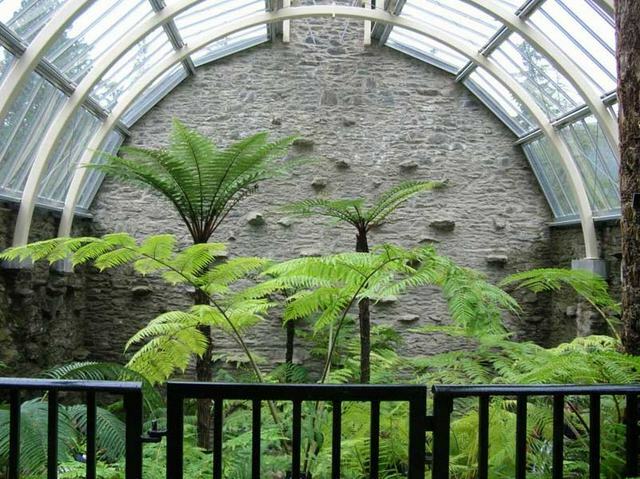 Enjoy the palm trees and promenade and sample the country’s best-preserved Victorian toilets! Mount Stuart House is an outstanding Gothic mansion, built in 1716 by the 3rd Marquess of Bute. During your visit to the amazing home you will see beautiful celestial ceilings, some magnificent marble, and the world’s first heated indoor swimming pool. 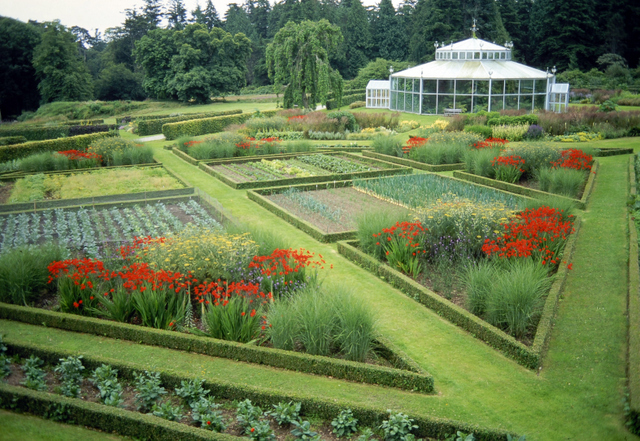 The beautifully laid out gardens also add to the charm of this house. During our stay we will enjoy a full day tour around Loch Lomond and The Trossachs National Park firstly the charming village of Aberfoyle the heart of the national park ‘The Highlands in Miniature’. 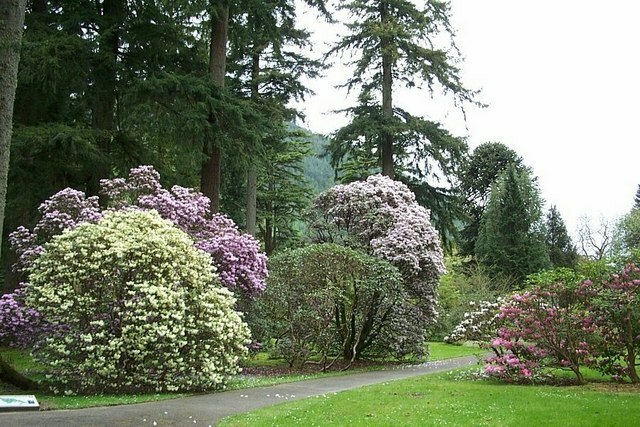 Callander is the hub of The Trossachs and one of the most romantic in Scotland. Both Aberfoyle and Callander are surrounded by glistening lochs and wild little glens which only add to the tranquility of The Trossachs. Our tour will travel as far north as Killin in Tayside National Park and the Falls of Dochart. Overlooking the still waters of Loch Fyne, Inveraray is the most iconic town in Argyll. Inveraray is a classic example of an 18th century planned town and the Georgian architecture remains unspoilt. There is plenty to see and do in the town and a visit to the neo-classical church and Inveraray Jail are a must. 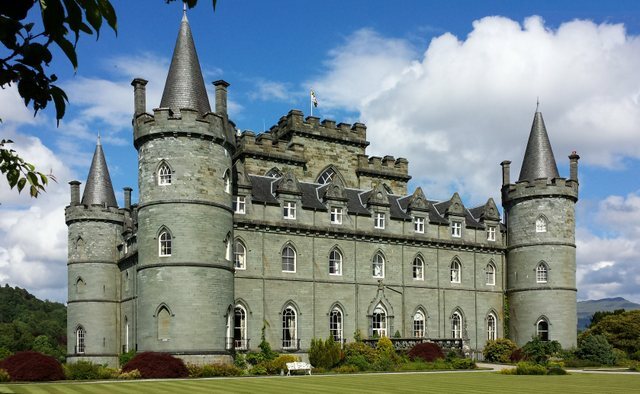 Just a short distance from the town sits Inveraray Castle, the ancestral home of the Dukes of Argyll. 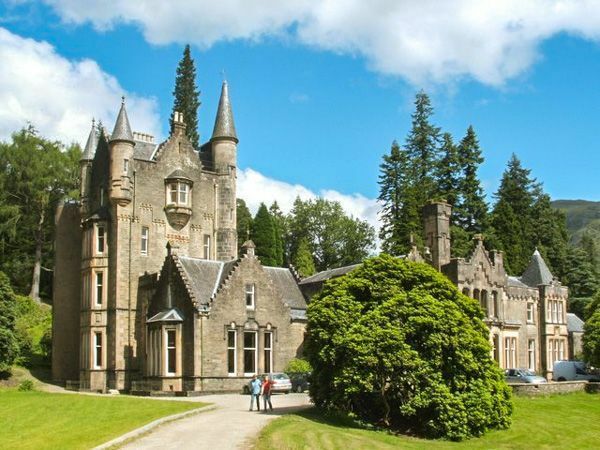 The castle is a beautiful example of neo-gothic architecture and lies in extensive grounds with many short walks. From pickups in Northern Ireland on Monday 16th September we take the 11.30am Stena Superfast sailing to Cairnryan with afternoon comfort and snack stop, planning to arrive Ardgartan Hotel 5pm app. Our return journey on Friday 20th September on 7.30pm sailing from Cairnryan to Belfast is due into Belfast 10pm, including two comfort and snack stops between Ardgartan and Cairnryan. Coach transfers to your set-down point in Northern Ireland. Times correct at print date. No single supp on first 5 rooms. 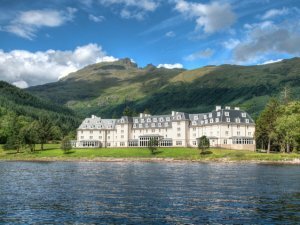 	4 Nights DB&B in 4****Ardgartan Hotel Arrochar. 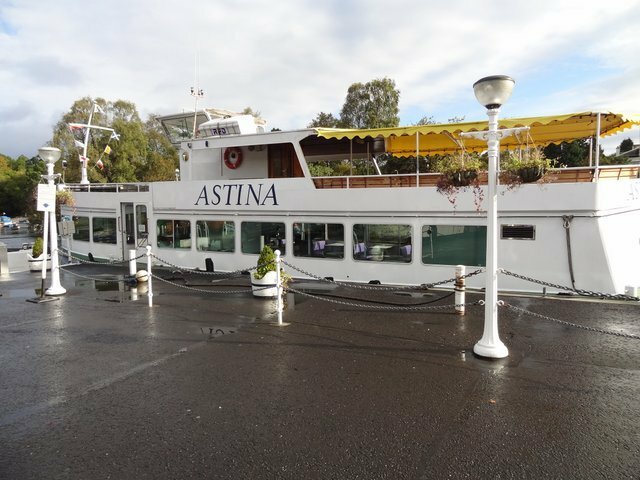 	1 hr Round Cruise on Loch Lomond from Balloch. 	Sailing to Isle of Bute with Caledonian Ferries. 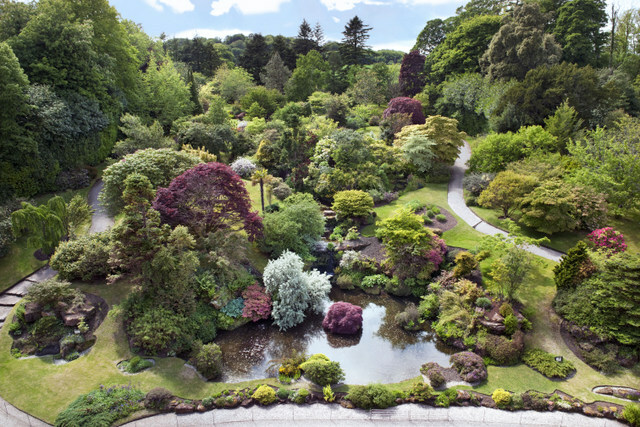 	Admission to Mount Stuart House & Gardens. 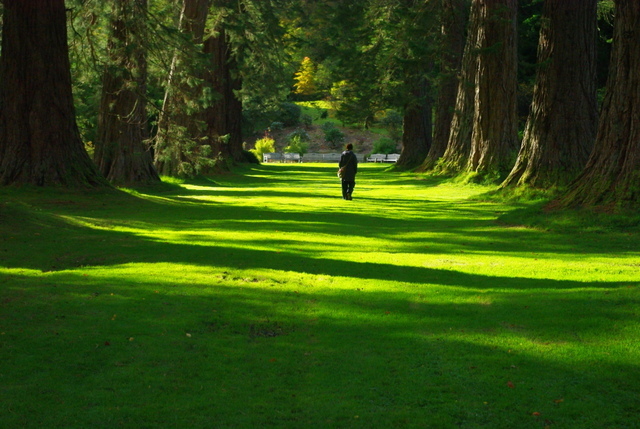 	Admission to Inveraray Castle and Grounds. 	Services of Tour Leader during holiday tour. IMPORTANT NOTE: Hotel Lift: Yes, Location: Gradient, Steps: Some, Walking: At Will.